Sparkle by Ring Spinner reimagines those nifty little phone ring holders, and gives it a ‘spin’. 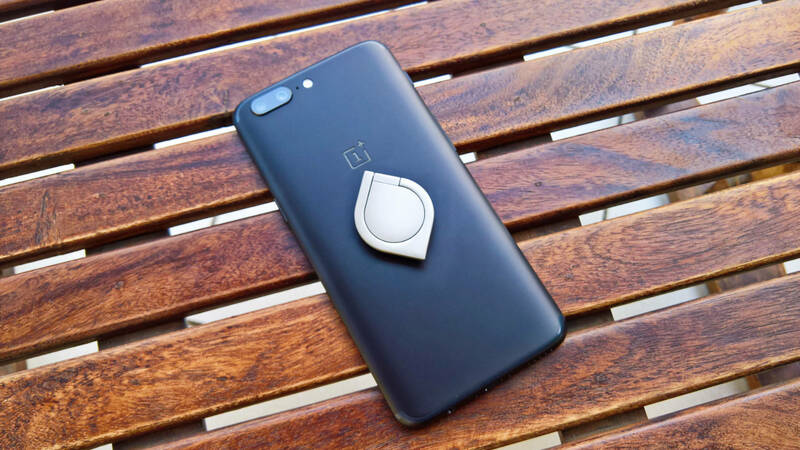 All you need to do is simply stick it to the back of your phone using the included 3M adhesive tape, and you’re good to go. Of course, apart from a fidget spinner toy, Sparkle can also be used as a phone grip when you’re on the move as well as a phone stand on your desk. Unlike the usual fidget spinners, turning your smartphone into a spinning toy allows you to add sound and light effects to make it more fun. The company claims that Ring Spinner aids in focus as well as stress-relief. 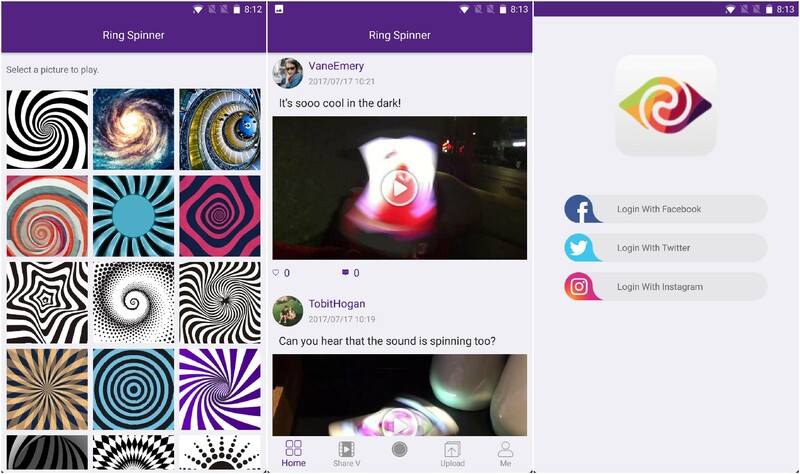 The free companion app available for Android and iOS provides various kinds of images as well as sound and light effects for an immersive spinning experience. It also allows you to customize the experience as well as share your creations and tricks with your friends. 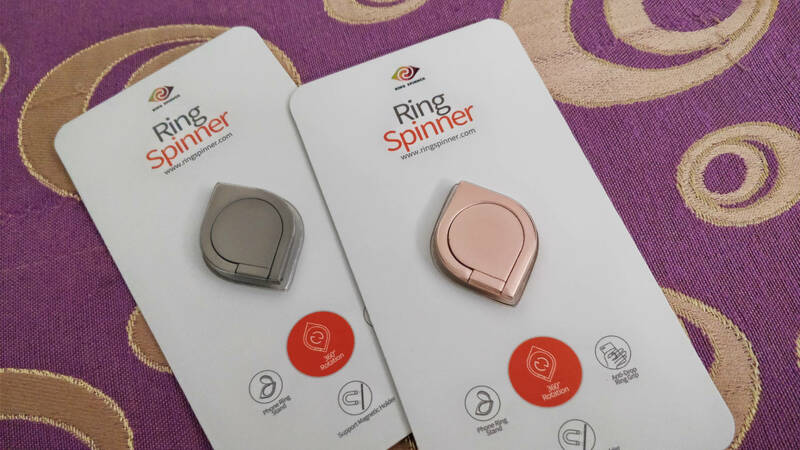 Made of aluminum alloy, the Sparkle – Ring Spinner is available in four colors – Black, Silver, Rose Gold, and Gold – and while originally priced at $19.90, it is now discounted and available for $9.90.